Hope you enjoyed! This is the 3rd of 4 beer comics. 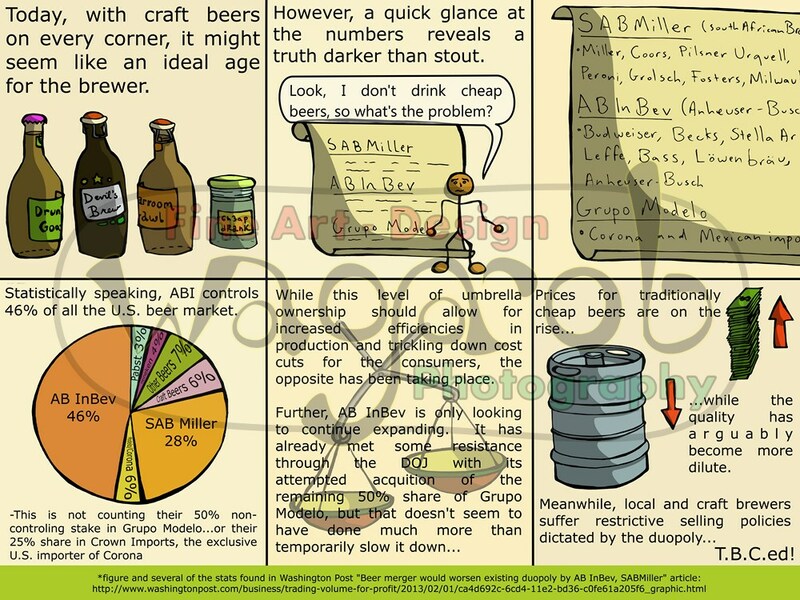 This entry was posted in Social Commentary / Other, Weekly Comics and tagged AB InBev, beer duopoly, Grupo Modelo, monopoly, SAB Miller, tbtf, too big to fail, underbelly. Bookmark the permalink.